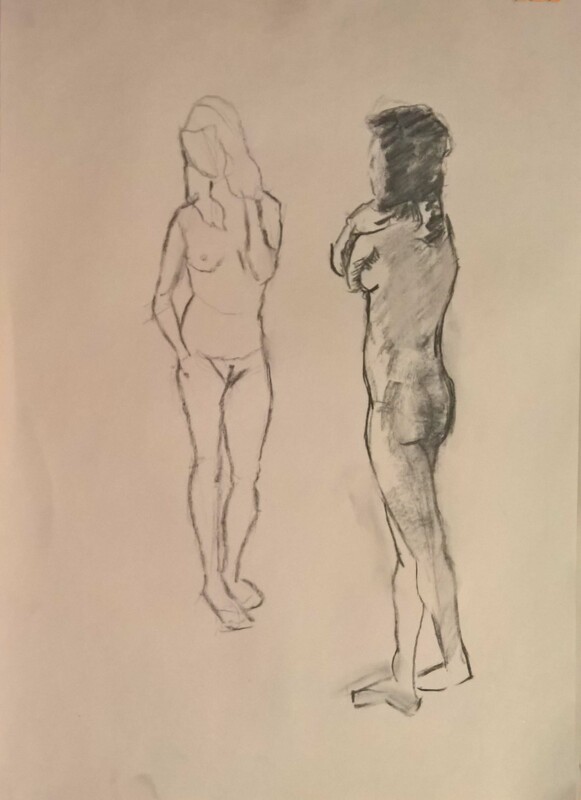 I hope you are having a good day at the theatre with your Daddy, me I want to Sunday morning life class as usual and here are the drawings. 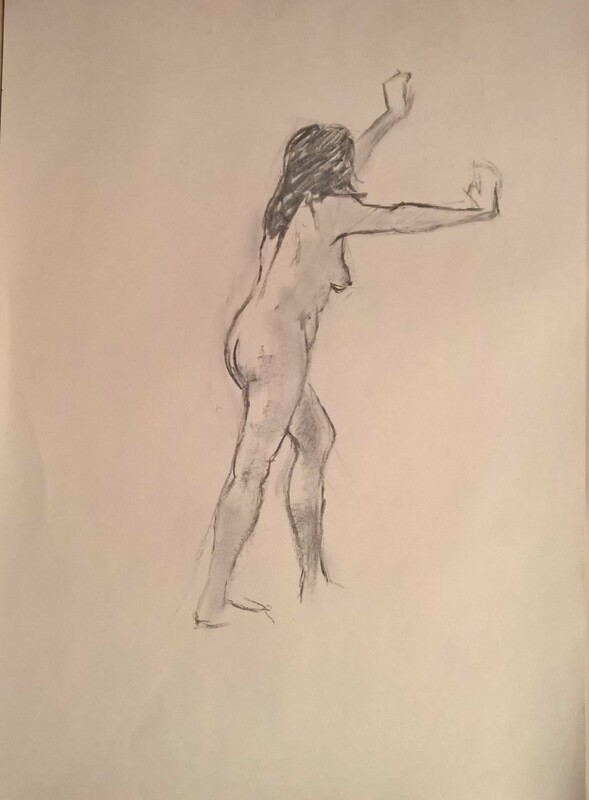 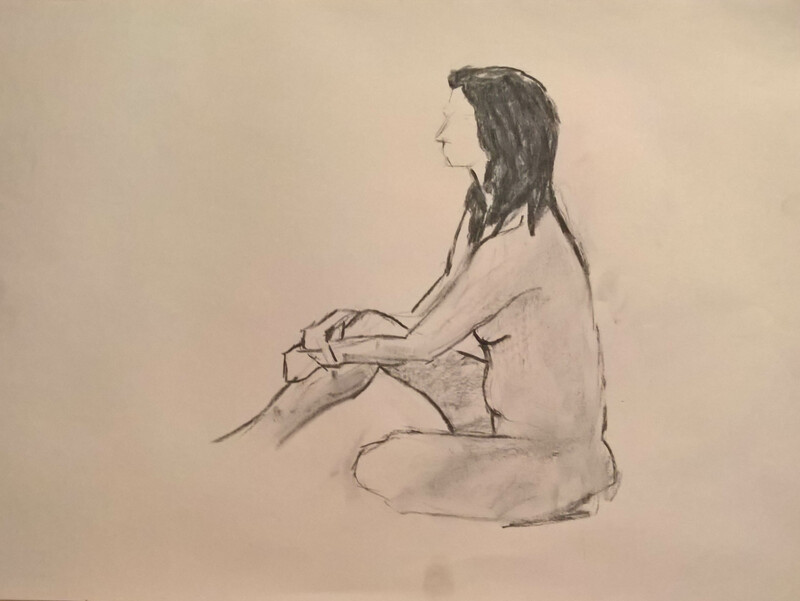 I think I have developed a process for life drawing that is begining to work, it involes charcoal and A2 sugar paper and a bit of dancing at the easel. 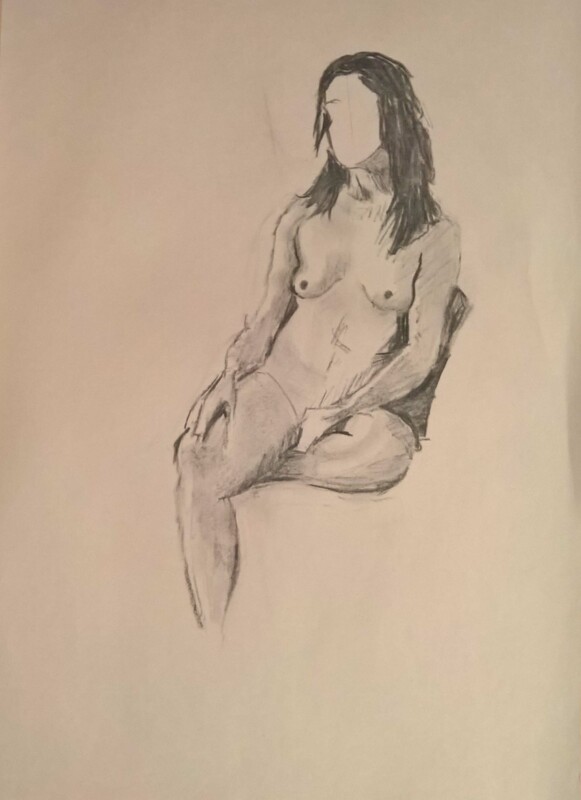 Maybe it is time to mix it up a bit and try a different process, or maybe this process could be transfer to mt other drawings?